Odin, jarl of an Aesir tribe, earns the attention of a goddess by slaying a giant. 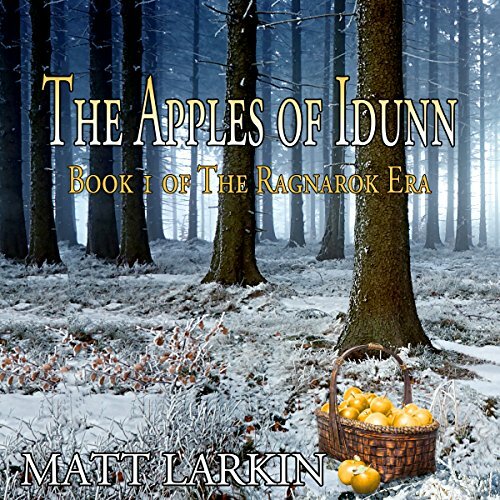 His valor prompts her to give him the apples of immortality - in return for marching against the gods of Vanaheim. He must risk everything to overthrow those he once worshipped, but doing so offers him the only chance to free the world from the mists of Niflheim. And before he can march on gods, he must make his own people see him as one. 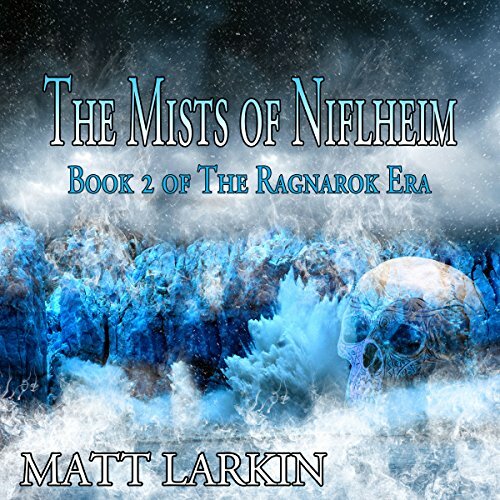 For nearly 5,000 years, the mists of Niflheim have enveloped Midgard. And in those mists, the chosen of Hel - the Niflungar - flourish while the rest of mankind hides behind the fragile protection of flames. But Odin has slain the Niflungar prince and rejected their princess, Gudrun, and now the sorceress queen of the Niflungar hunts him without mercy.